South Africa backed China on Wednesday against the US’ so-called freedom of navigation operations in the South China Sea, a patrol China has denounced as an illegal threat to peace. “South Africa has noted with concern the recent trend in the global arena to politicise the situation pertaining to the South China Sea,” the Department of International Relations and Cooperation said in a statement. China and the United States have traded accusations of militarizing the South China Sea. The United States has increased its patrols and exercises in the region. China has undertaken large-scale land reclamation to create artificial islands and construction on disputed features. Beijing’s BRICS ally Pretoria on Wednesday stressed on approaching a resolution only through parties “directly concerned”. This has been the official stance of China at various multilateral forums including the Asian bloc, ASEAN. “South Africa supports the position that the sovereign states that are directly concerned should resolve their relevant disputes through direct consultations and negotiations, on the basis of respecting historical facts and in accordance with international law, as well as to maintain peace and stability in the South China Sea,” the South African Foreign Ministry said. Official observations of South Africa would come as a boost for China ahead of a decision by the international arbitration tribunal at The Hague that is looking at a case lodged by the Philippines in 2013 contesting Chinese claims. The dispute has caused deep divisions within ASEAN, which normally seeks to operate on a basis of consensus among its members. The Philippines has in particular pushed for a tough ASEAN stance against China. But Chinese allies Laos and Cambodia have been widely seen as blockers of such moves. Cambodian Prime Minister Hun Sen delivered a speech in Cambodia on Monday, saying that Cambodia will not support the arbitration on the South China Sea issue. China on Tuesday said it has wide support for its stance. Chinese foreign ministry spokesperson Hua Chunying made the remarks in Beijing in response to claims that only a few countries support China’s stance on the South China Sea issue. 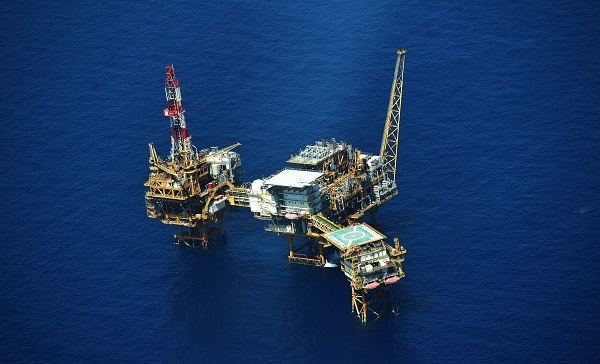 Major unexploited oil and gas deposits are believed to lie under the seabed. The problem is a familiar one – the United States has puppet regimes in the area and uses them to advance US interests. How does one get the US out of Asia? defeat US and let them know that they are not strong anymore and that this world is not for them to do what they want or how they want. That’s how they will be not in asia and be seen as a declining power, and lost face, they need affirmation and someone has to give it to them.